Post Slider remove the 3 … after the excerpt text. 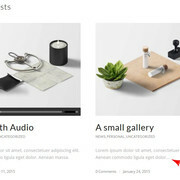 You are here: Home / Forums / Enfold / Post Slider remove the 3 … after the excerpt text. Could you post a link to where we can see the element in question please? Could you please attach some screenshots of the issue? This reply was modified 2 months, 1 week ago by ananda.